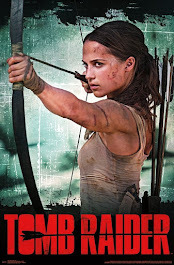 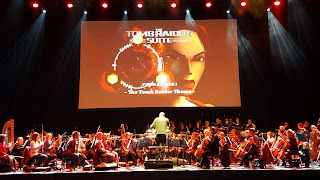 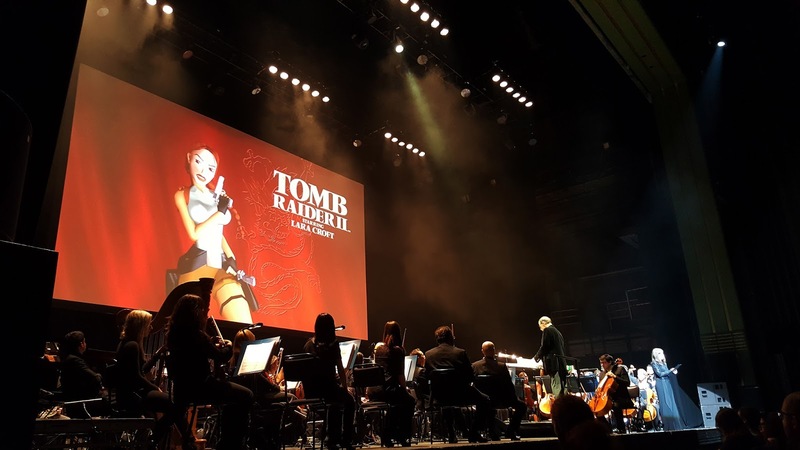 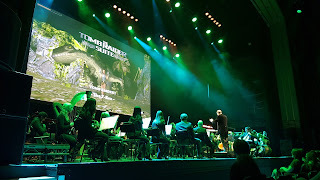 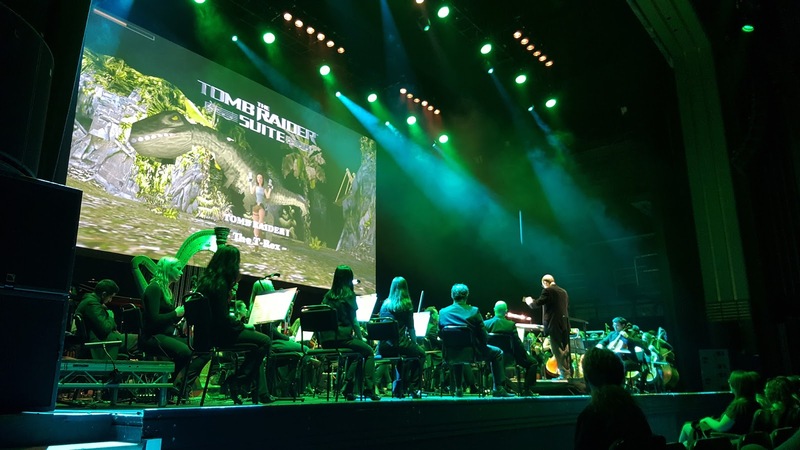 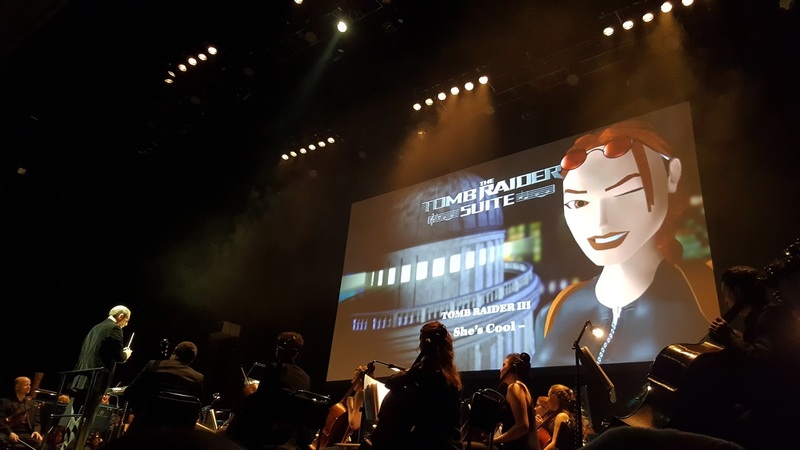 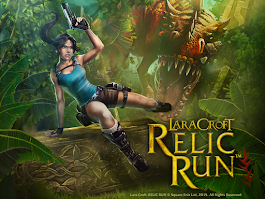 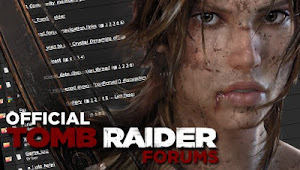 Back in December 2016, as a conclusion to the 20 Years of Tomb Raider, The Tomb Raider Suite was performed with a live orchestra and choir at The Apollo in London. 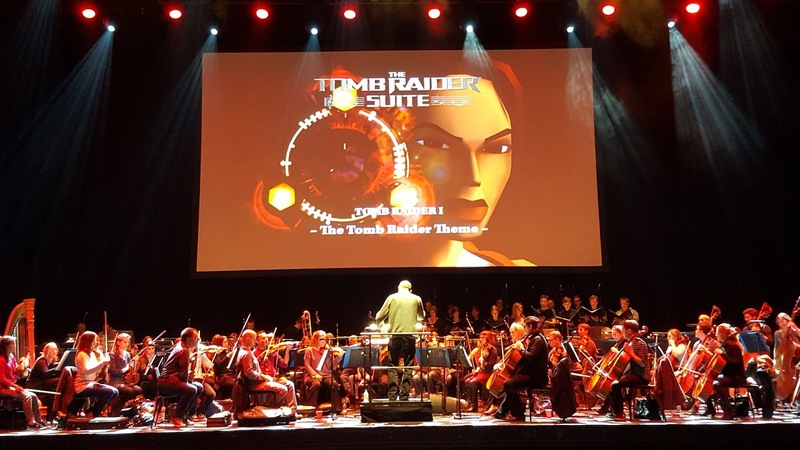 With over 2000 attendees and 3 standing ovations, the concert was a great success! 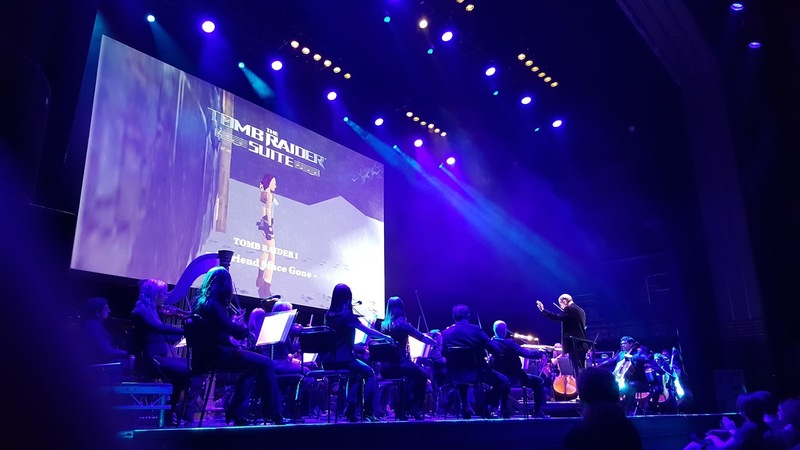 Nathan McCree has confirmed that a world tour is indeed happening! 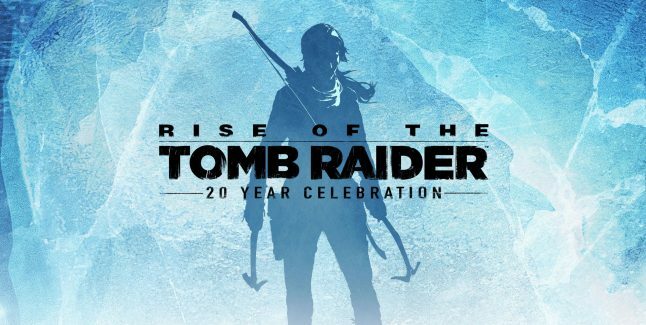 More details are to come very soon. Until then, check out the website for upcoming dates and below for media from the live show. Tomb Raider: Live in Concert - "In The Blood"